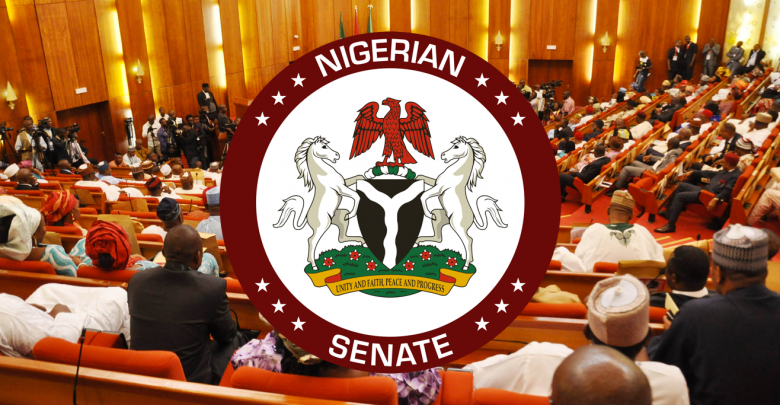 AS contention for principal officers’ position for the Senate gain momentum, a Peoples Democratic Party (PDP) senator from the South East, Chukwuka Utazi, has said it would be unfair to leave out the entire South East. Another PDP senator-elect who pleaded not to be named, said the ruling APC should adopt the power sharing formula and zoning arrangements of his party. According to him, when the PDP held sway for 16 years, no geopolitical zone was deliberately left out. He further argued that if every geopolitical zone is well represented, unnecessary agitations and certain misgivings against the Federal Government would fizzle out. He said zoning the office of the deputy senate president to the South East would show that APC is ready for business. While the ruling All Progressives Congress (APC) has officially zoned the Senate presidency to the North East, it is yet to announce, which part of the country would produce the deputy president. Daily Sun gathered from multiple sources in the APC that the National Working Committee (NWC) headed by Adams Oshiomhole, may soon unveil the zoning of other key positions in the National Assembly. One of the sources said Oshiomhole has met with governors of the party, ranking senators and other stakeholders to discuss ways to ensure that no part of the country is left out in the power sharing arrangements. He said the South-east and South-south were being considered for the position of the deputy president of the Senate.